Remember when you got your brand new smartphone and the battery lasted for days? Fast forward a few months or so and the battery seems to drain to almost nothing every few hours. 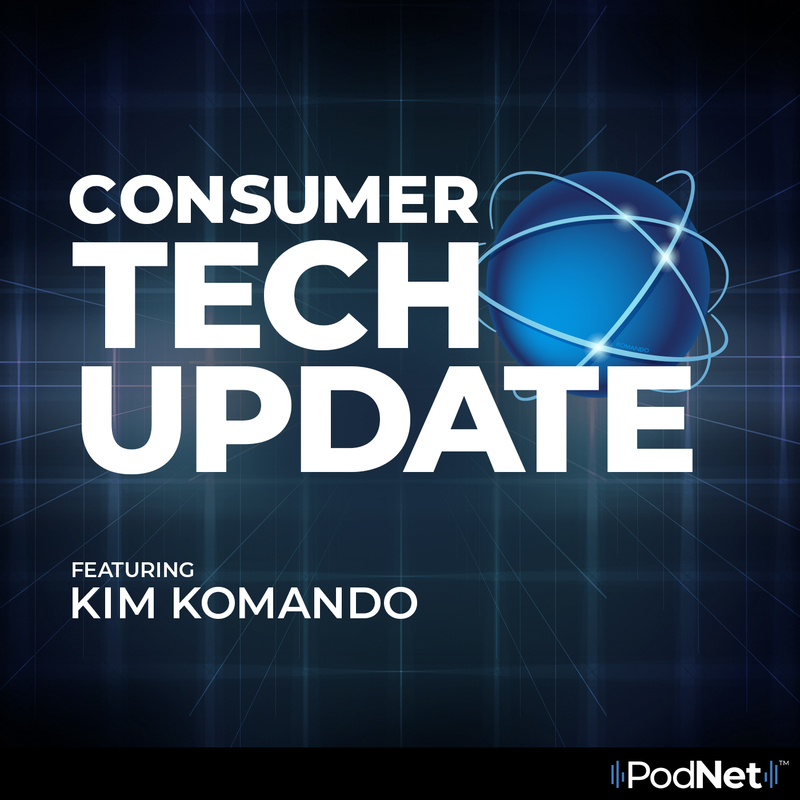 In today's episode of Consumer Tech Update, Kim looks at the science behind our smartphone batteries and how they work differently than we thought.